Percy Jackson. . Wallpaper and background images in the Percy Jackson club tagged: percy jackson annabeth jason percy jackson leo hazel frank lightning theif grover. 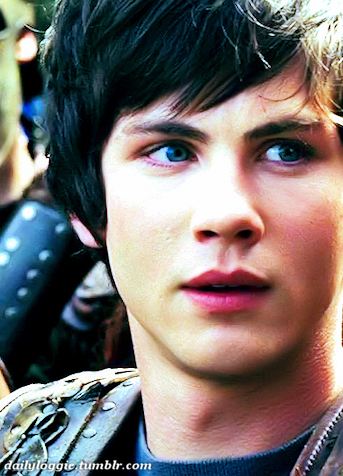 This Percy Jackson photo contains green beret, mga espesyal na pwersa, and pili kawal. There might also be panlabang uniporme, uniporme, navy seal, and seal.